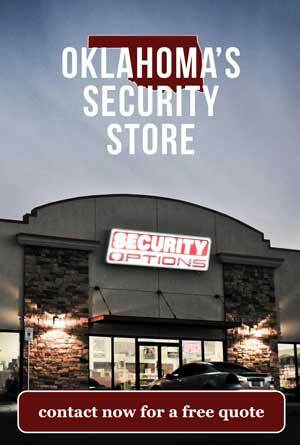 When you think about home security it Glenpool, Oklahoma; the new thought is Security Options. We have a superstore based in OKC which you can visit anytime, but we love to do installations and service in Glenpool. Our licensed technicians live and do camera and alarm installs all over the state of Oklahoma. Our UL listed monitoring stations are the best in the business. You can be proud that you are entrusting locals to watch over your precious goods and family while simultaneously pumping money into the local economy. One excellent cool tool for crime prevention is the hi def video doorbell. 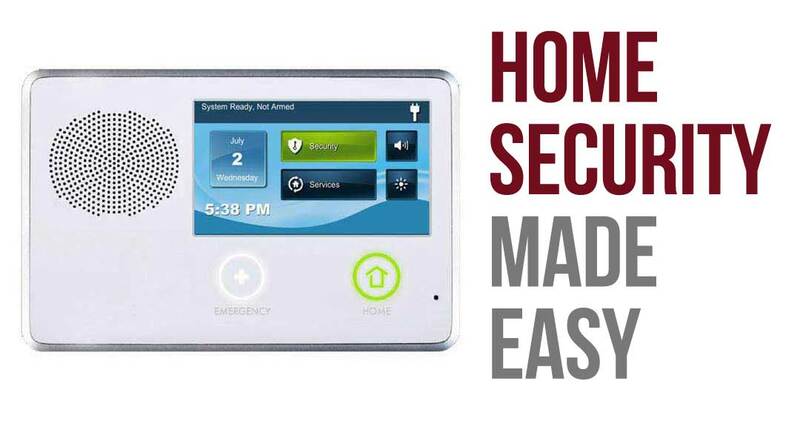 We have a system that allows you to login to your home. 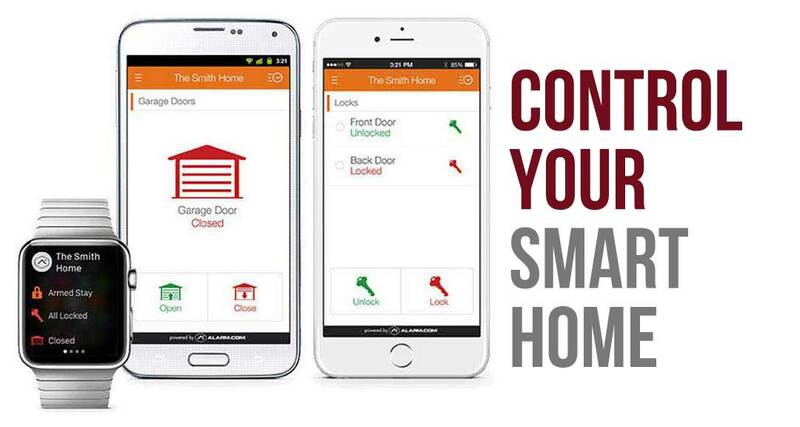 When anyone walks up to your front door at your house your phone will receive an alert and you will be able to speak with and see them in high definition audio and video. It pairs well with a new wireless security system keypad, but we might be able to hook it up to your existing system and make the best out of what you have. If you already have a system in your house we may be able to do what is called a takeover. 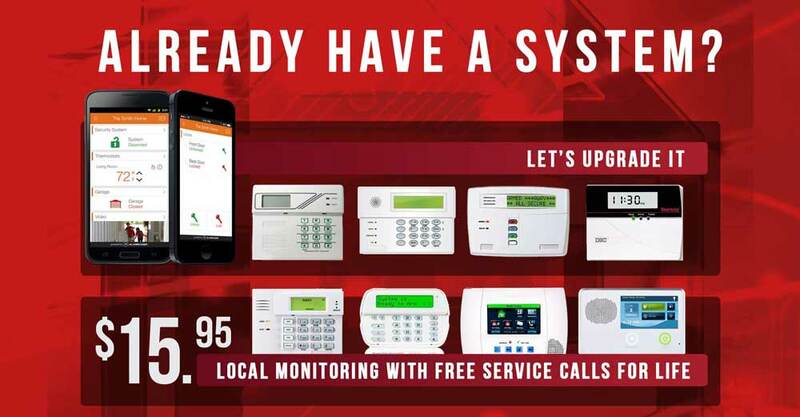 Starting around $15.95 a month we can monitor your house. Many systems are compatible and this puts an extremely low burden on your bank account. If more is what you want, then more is what you will get. Smart phones are now a huge part of the security industry. The things we can do now at a small cost would straight up be in sci-fi movies a few years ago. The future is now for home alarm systems in Glenpool. Give us a shout to get a moving.